Webinar Description: When it comes to the genealogy professional, one size does not always fit all. This webinar will provide an overview of the many ways you can earn a living as a genealogy professional--as a writer, speaker, educator, and researcher--and have fun doing it. Tips for finding assignments/contracts, building skills and professional relationships, and diversifying your income stream will also be provided. About the Presenter: Lisa A. Alzo, M.F.A., is a freelance writer, instructor, and internationally recognized lecturer, specializing in Slovak/Eastern European genealogical research, writing your family history, and using the Internet to trace female and immigrant ancestors. Lisa is the author of nine books, including the award-winning Three Slovak Women, and hundreds of magazine articles. Lisa serves as a contributing editor for Family Tree Magazine, and teaches online courses for Family Tree University and The National Institute for Genealogical Studies. She is a frequently invited speaker for national conferences, genealogical/historical societies, and webinars. 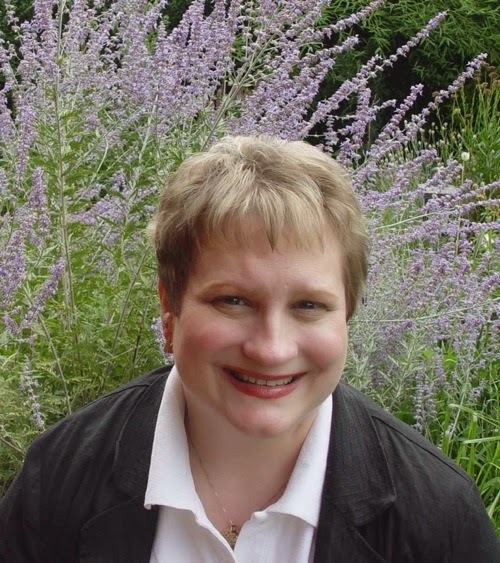 An avid genealogist for 25 years, Lisa also chronicles her family history adventures on her blog, The Accidental Genealogist (http://www.theaccidentalgenealogist.com).